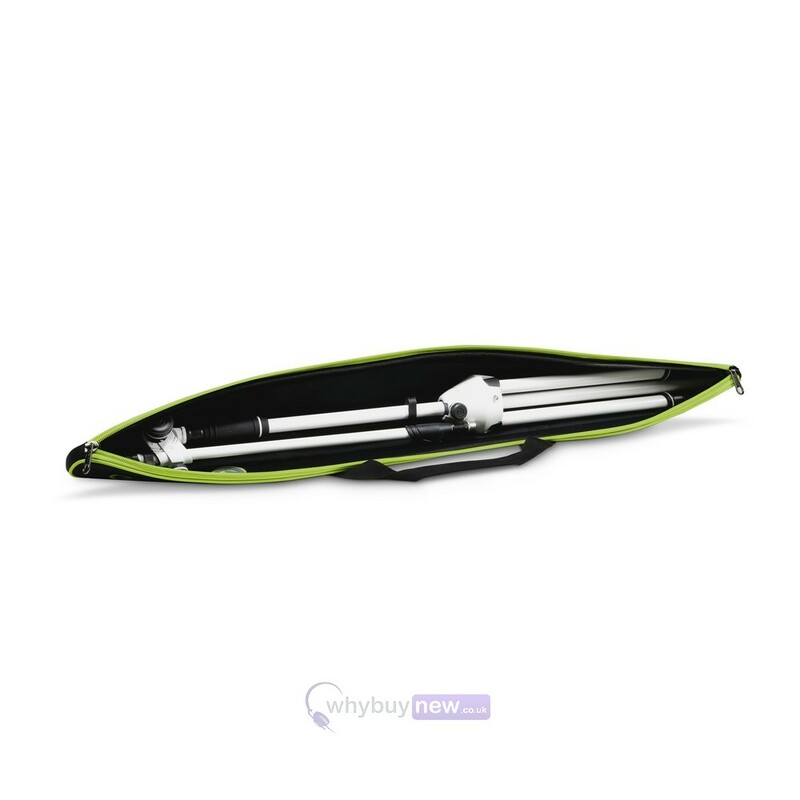 Neoprene Carry Bag for one Microphone Stand | Comes with 5 Year Warranty! 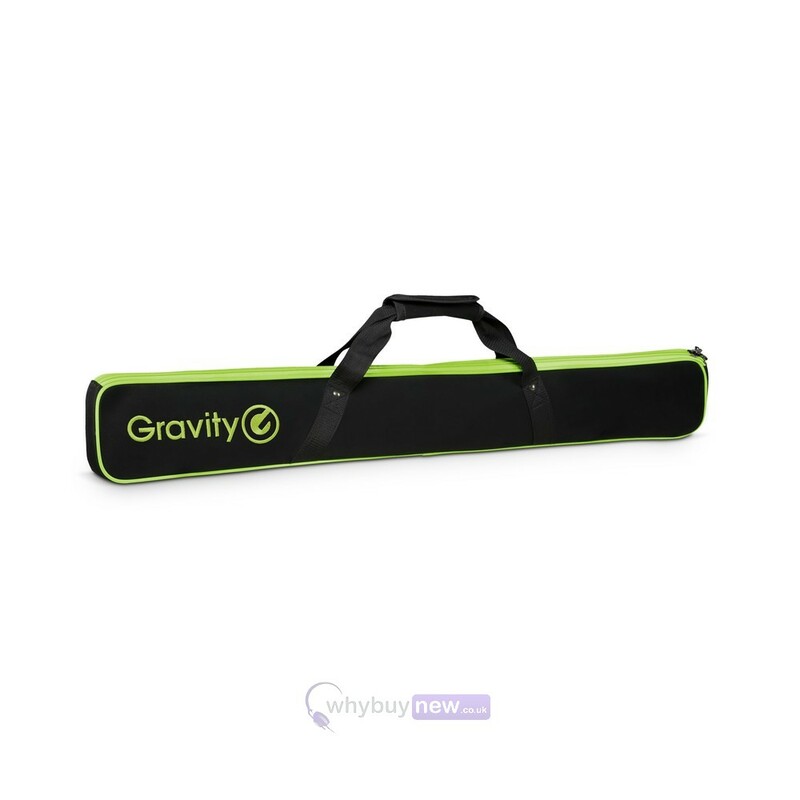 Bringing you the Gravity BG MS 1 B microphone stand bag; the safe and comfortable way to transport your microphone stand from venue to venue. Gravity is renowned for making high quality products of comfort, good design and functionality, and the BG MS 1 B is no exception. 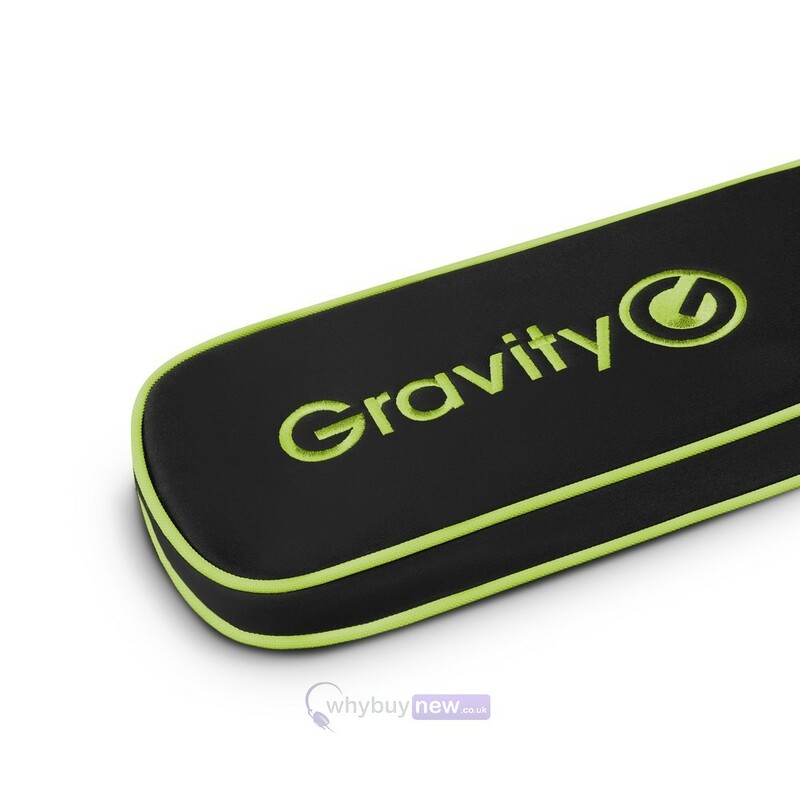 It's made from a super tough, water-resistant polymer called Neoprene, so you know you're equipment will stay safe from rough handling and spilled liquids, plus the interior is padded for added protection from knocks and bumps. Protecting your tripod mic stand from scratches and dirt, this padded carry bag is made of hard-wearing water repellent neoprene. Comfortable carry straps and a two-way head-to-head zipper closure provide handling convenience.